We know Real Estate in the Sutherland Shire better than the rest, and this our home which we are proud to live and work in. Working with our clients in the Shire’s local community, and helping them to achieve their real estate goals, is something we pride ourselves on at Hill & Viteri. And look, if you are an investor, buyer, seller or looking to upgrade, and you are looking for a stellar service, then we urge you to give us a call now on (02) 9545-2220 and speak with one of our professional Realtors here in Sutherland. Not the best time to talk? Then fill out our contact form and we will endeavour to get back to you at a more convenient time. If you are ever in town feel free to pop by our office at 1/29 East Parade, Sutherland, NSW 2232. Being locals to the Sutherland Shire the team at Hill & Viteri Property have a good understanding of the real estate market here. Not only that, we know of all the local hot spots for activities like fishing, surfing, boating or jet skiing and other great areas around the region you can enjoy with the family. 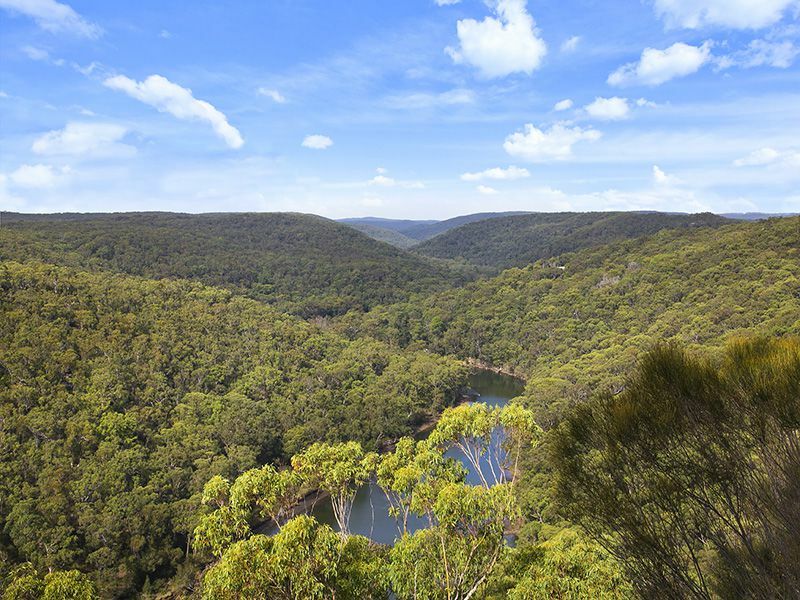 Our passion for property is the same as our passion for The Shire, and we love to share our knowledge with customers and show them why we call this place “God’s Country. The Sutherland Shire was discovered by the famous Captain Cook upon entering Botany Bay on April 29th 1770, when he and his crew aboard the Endeavour, set anchor to ship and started to explore the region. Along the shores and banks of Kurnell, Captain Cook and his men had come pass the Gweagal People hunting and fishing in the waters. Not knowing the significance of this day to either The Gweagal People or Cook and his Crew back then, was the fact that this was not only the birthplace of the Sutherland Shire but of Modern Australia too. During 1795 to 1796 two young gentlemen from the British Navy, Matthew Flinders and George Bass, took their small boat call “Tom Thum” and started to develop fleeting explorations around Illawarra, Port Hacking and Georges River. Sutherland Shire had a big change over the years between 1861-1885. And this was mainly due to a wealthy businessman and feudal lord Thomas Holt. Holt established the oyster farming industry in Australia, starting with the cultivation of oysters at Gwawley and Weeney Bays. To commemorate Captain Cook’s first landing on Australian soil, Thomas Holt erected the Captain Cook Obelix along what we know today as Monument Track in Kurnell. With such a rich and significant history, there is no need to second guess why the Sutherland Shire is an attractive place for buyers and investors in the Sydney Property Market. And being a Real Estate & Property Management Agency in the Sutherland Shire we offer a total property solution for investors and landlords alike. Taking the pain out of the property balancing act and providing you with a stress free and simple real estate experience. 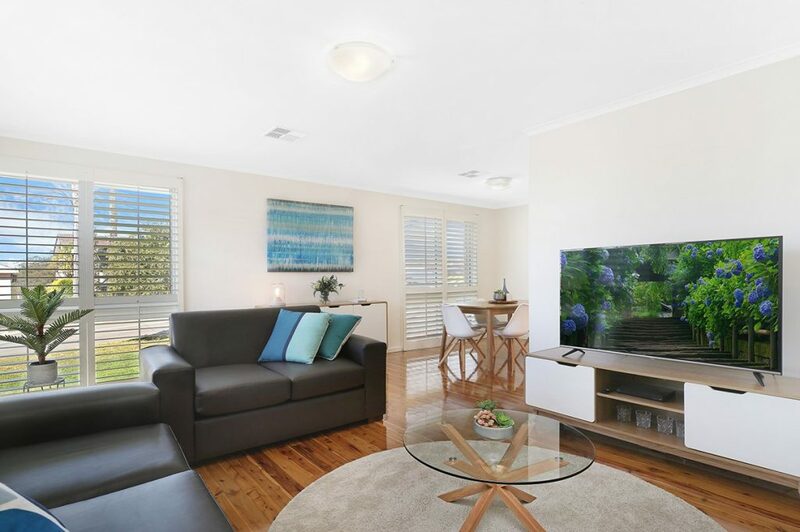 Looking to upgrade to a bigger home in the Sutherland Shire? Rest assured we got your back covered too. We welcome all customers whatever your circumstances might be, because at Hill & Viteri Property we understand that the real estate business can be time consuming and hard to manage without professional help. So give us a call now on (02) 9545-2220 or feel free to fill out our contact form if you have no time to chat now. Hill & Viteri “Helping People Through Real Estate” find us located in the heart of the Sutherland Shire at 1/29 East Parade, Sutherland, NSW 2232.